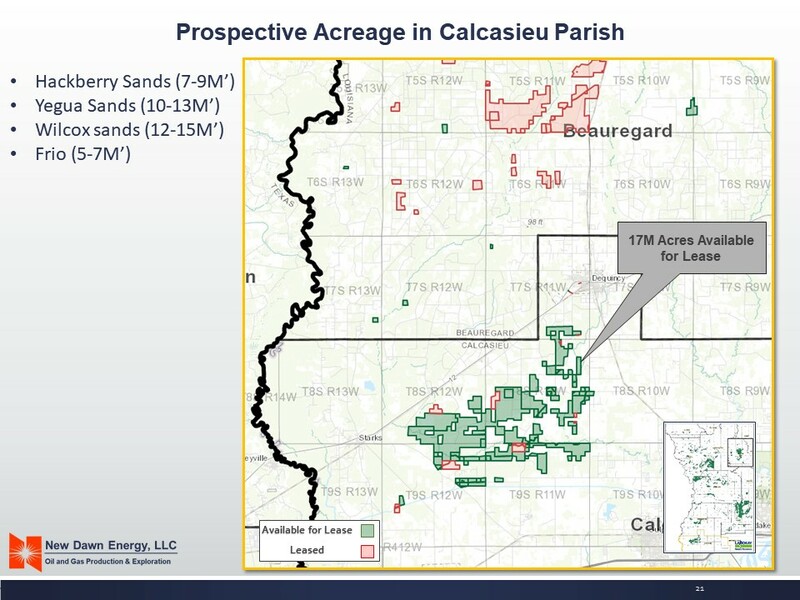 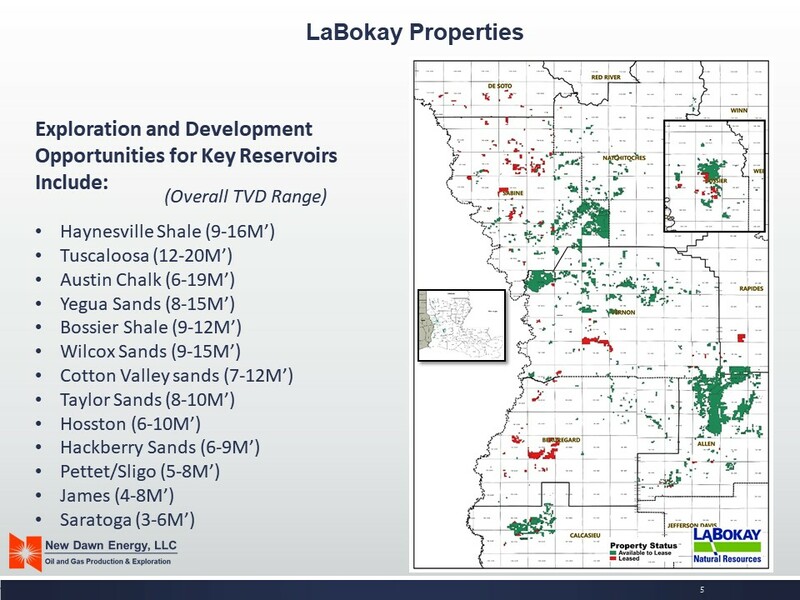 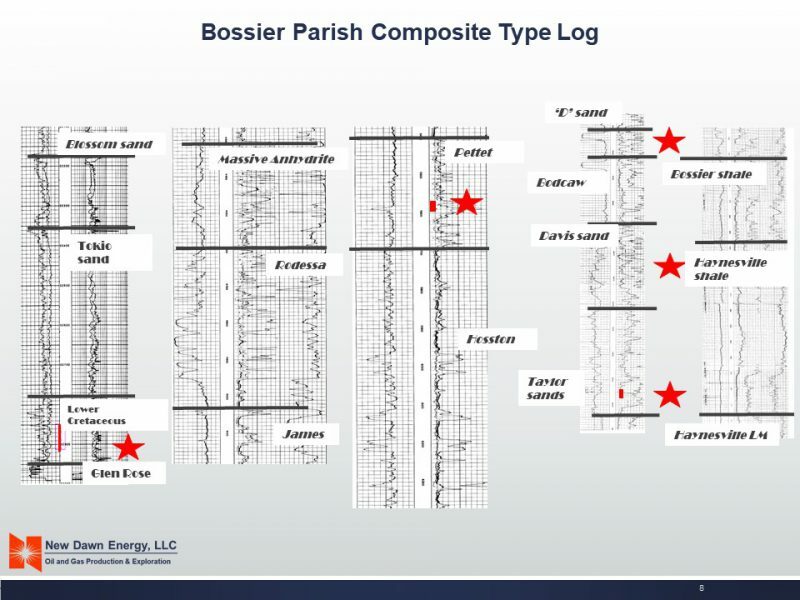 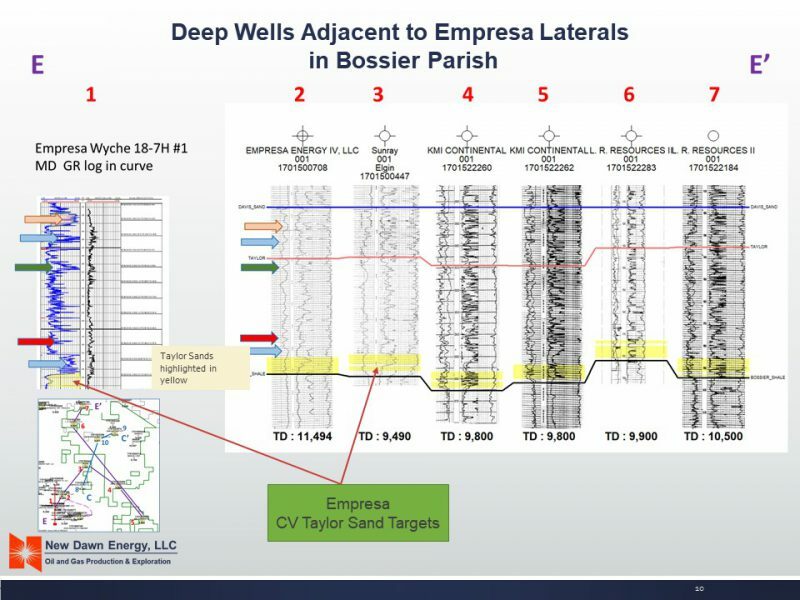 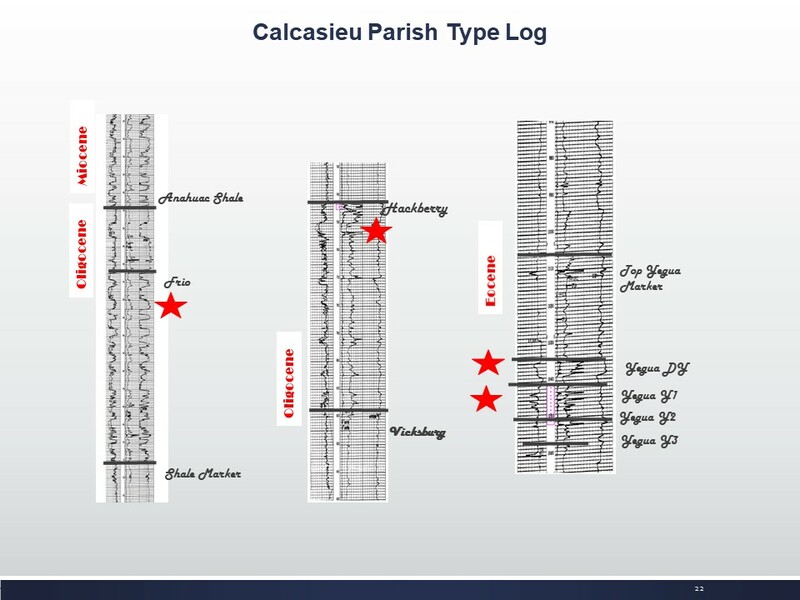 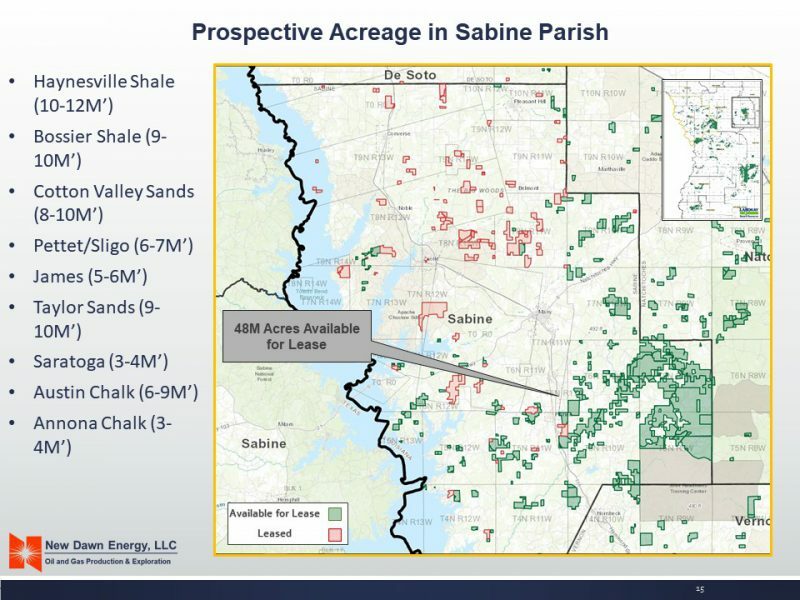 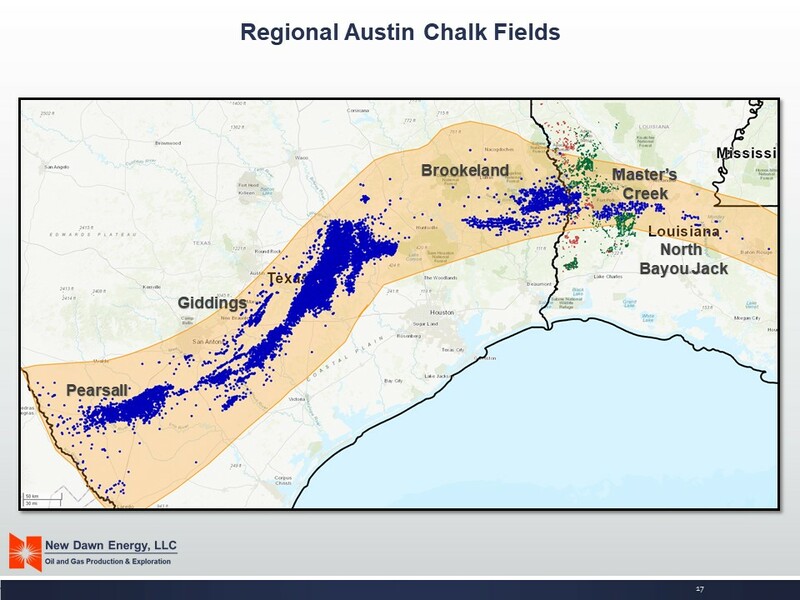 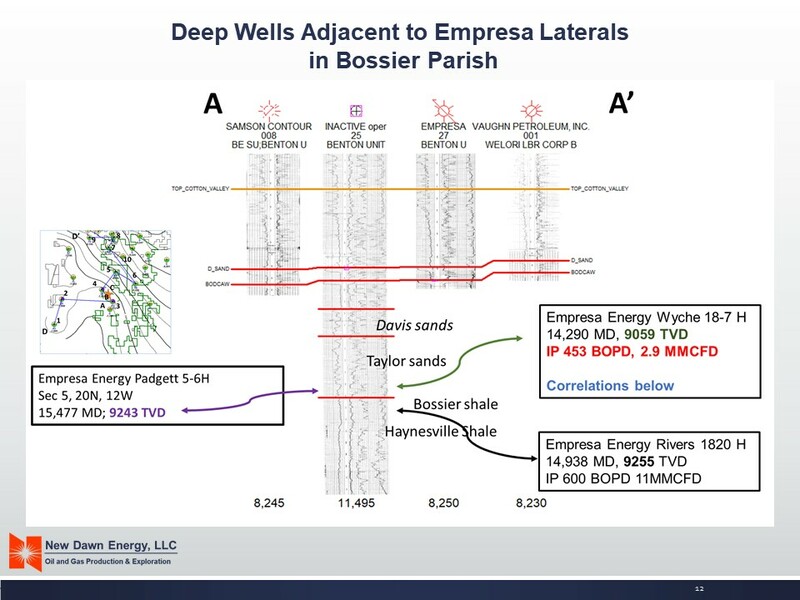 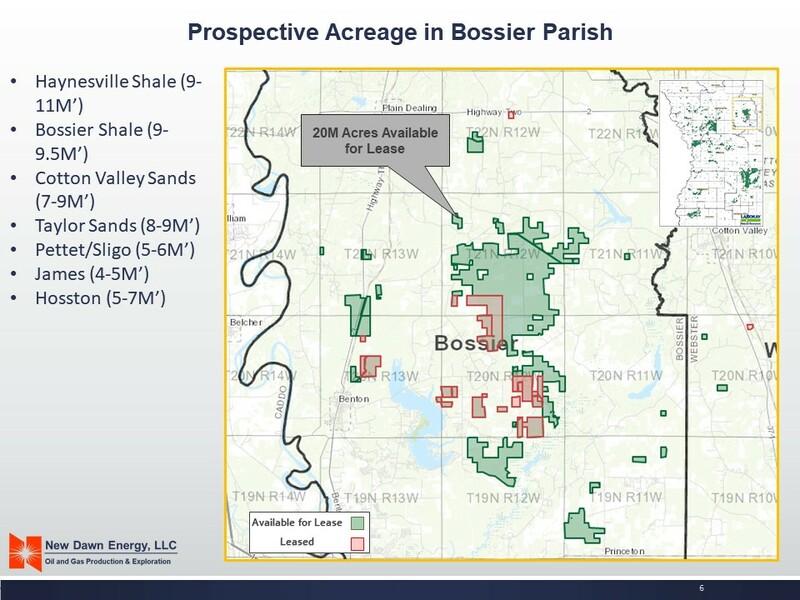 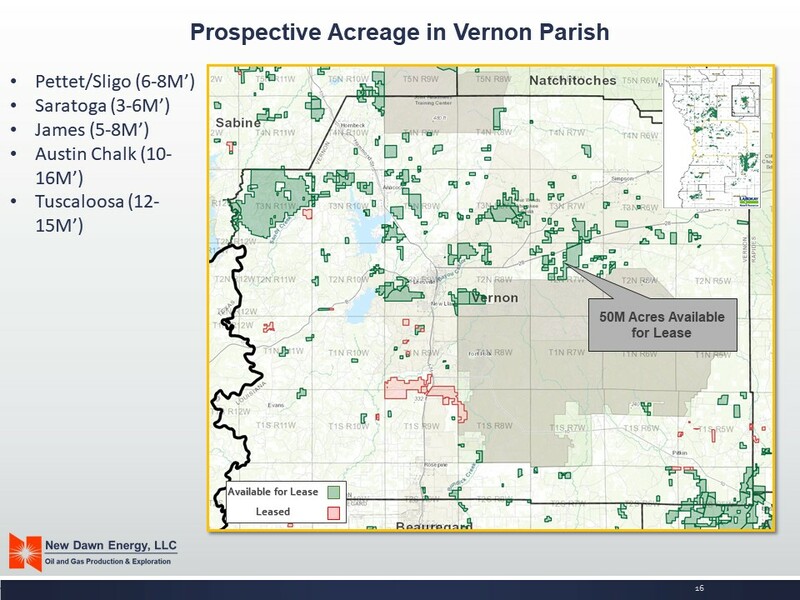 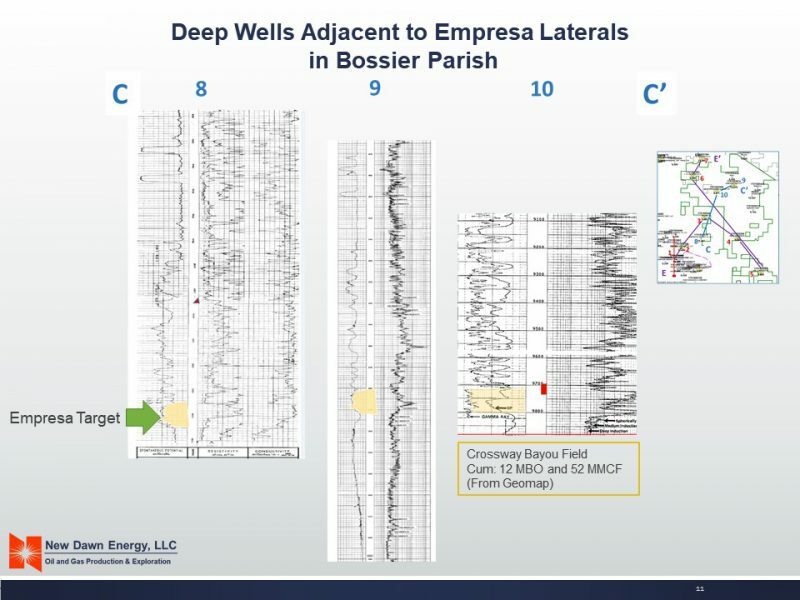 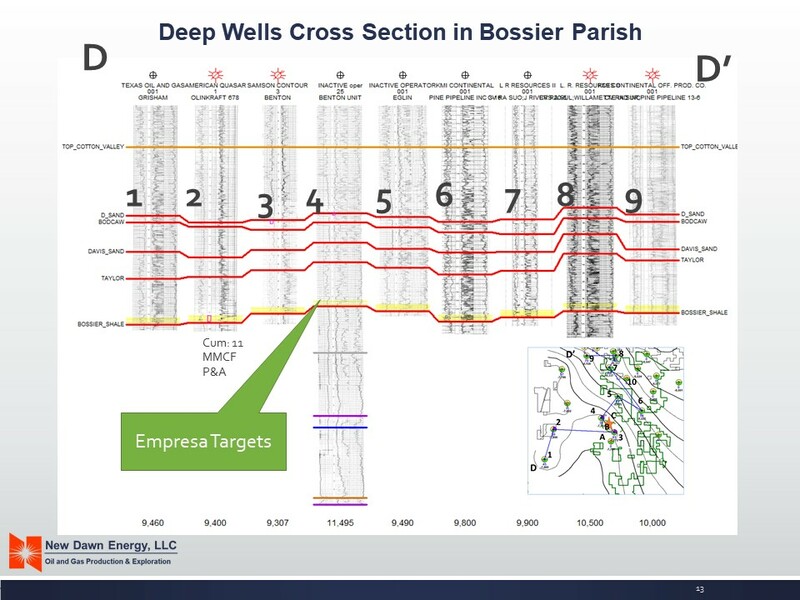 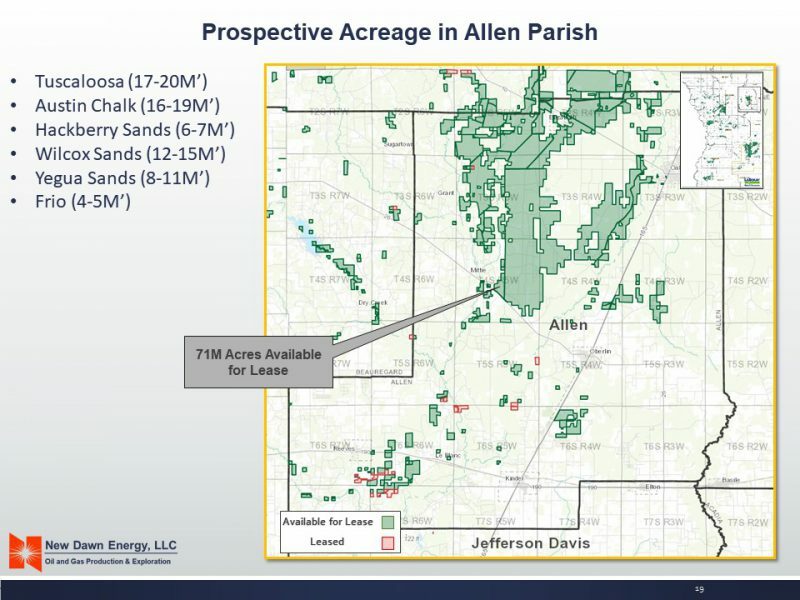 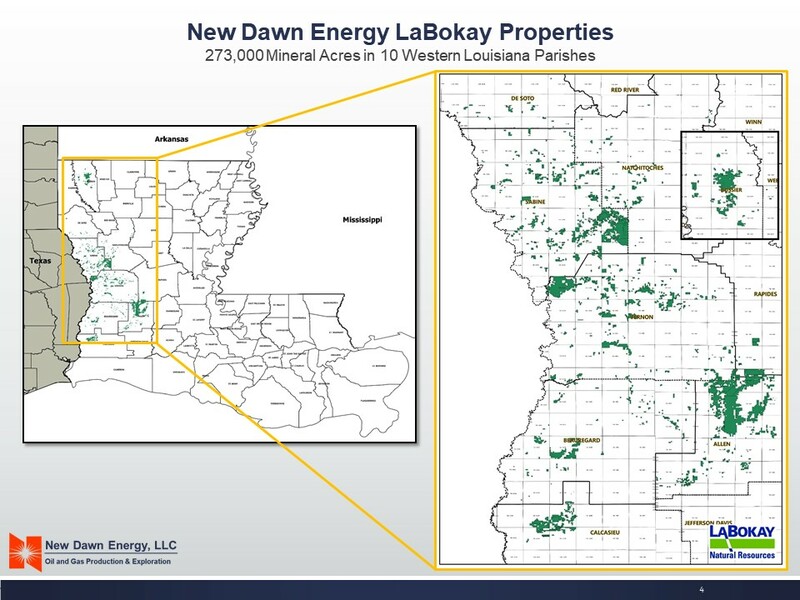 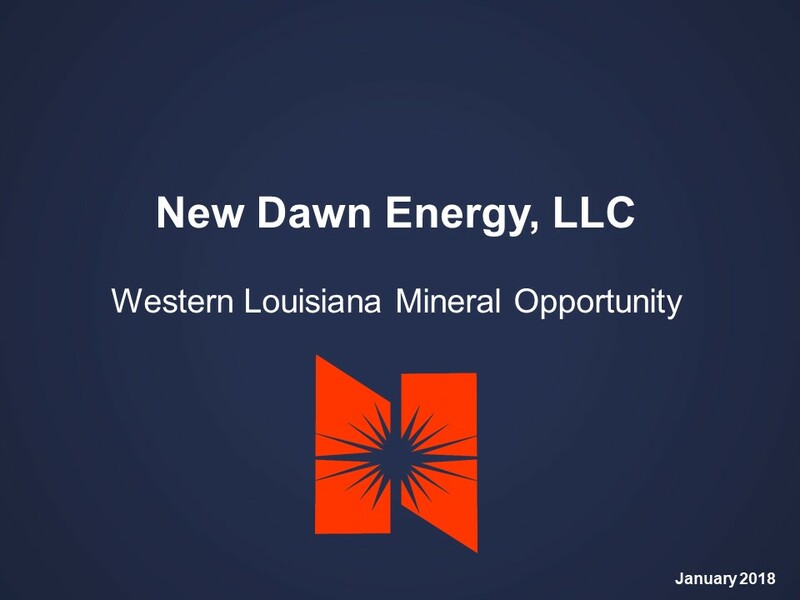 Encompassing more than 270,000 acres, LaBokay’s mineral rights stretch the length of Western Louisiana from the state’s northern to southern borders. 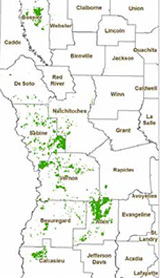 Our holdings are located in Allen, Beauregard, Bossier, Calcasieu, DeSoto, Natchitoches, Rapides, Sabine, Vernon and Webster parishes. 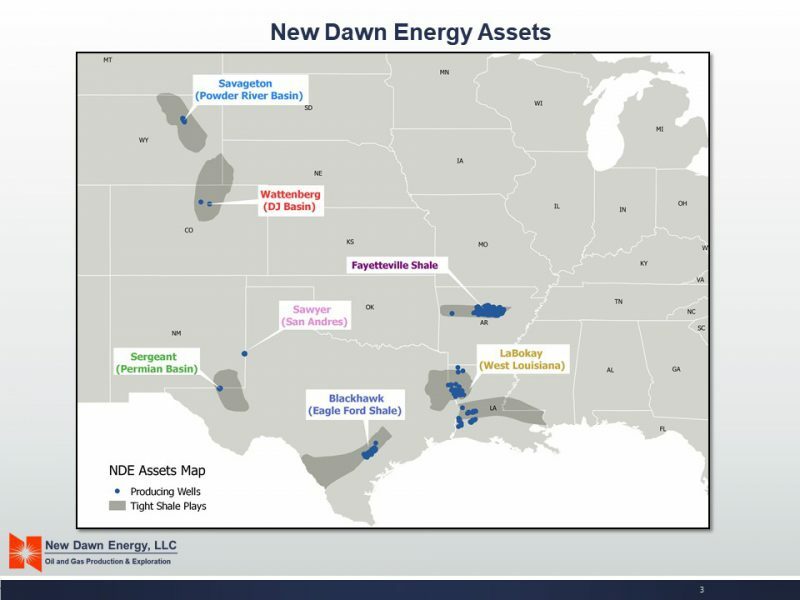 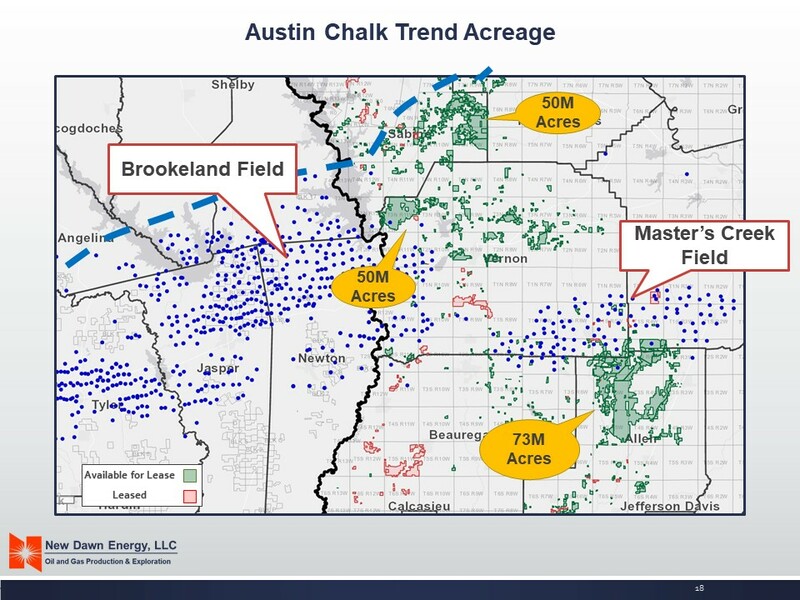 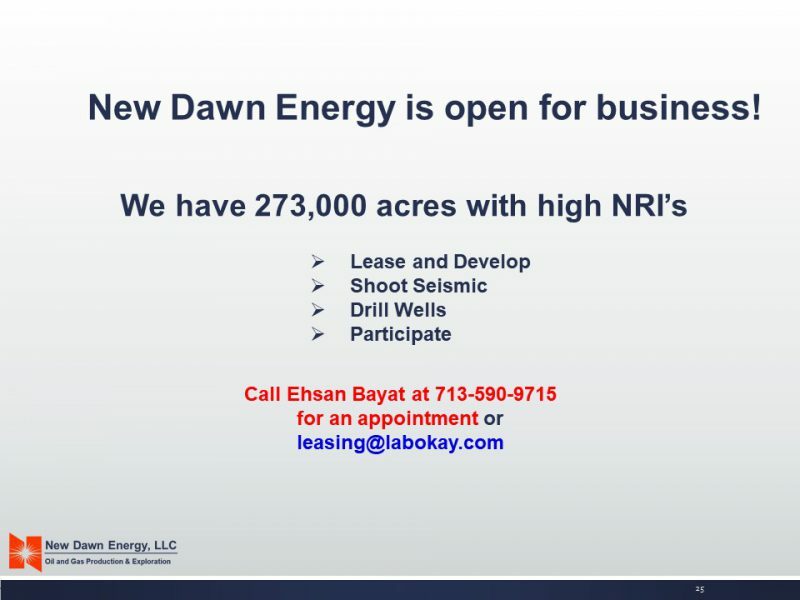 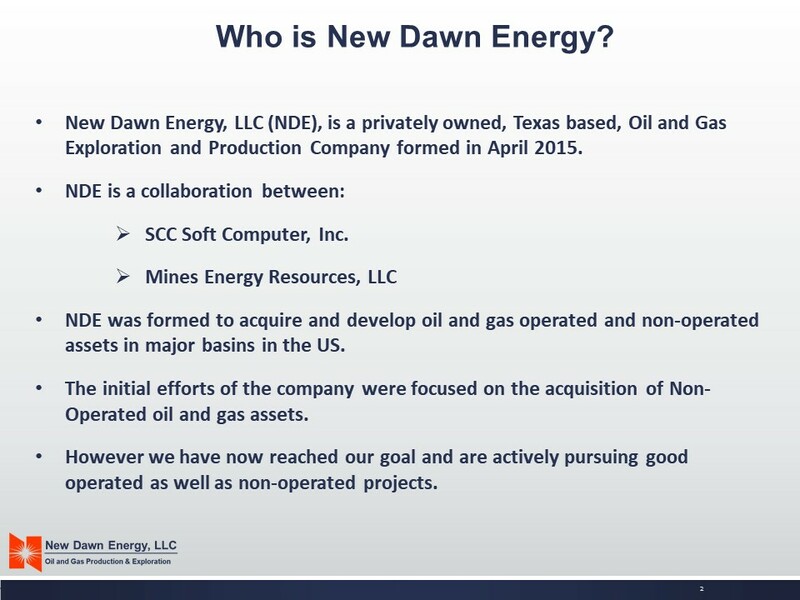 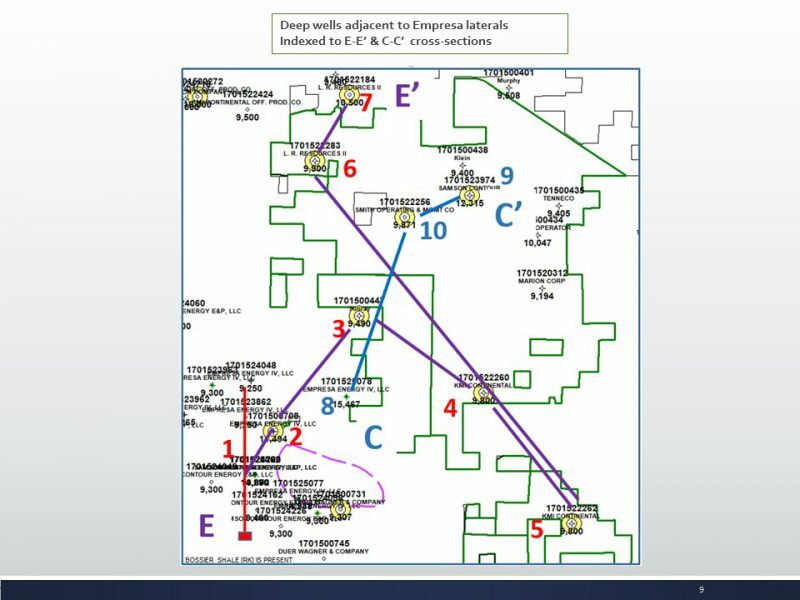 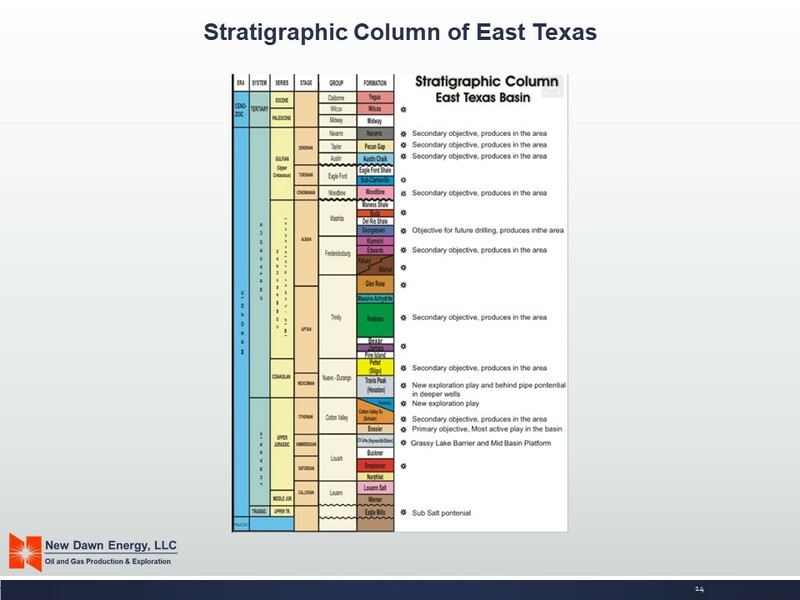 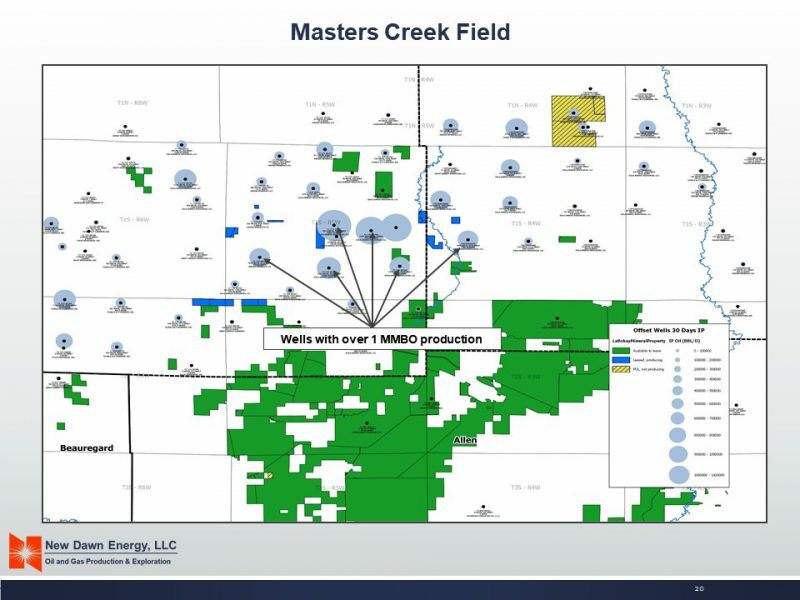 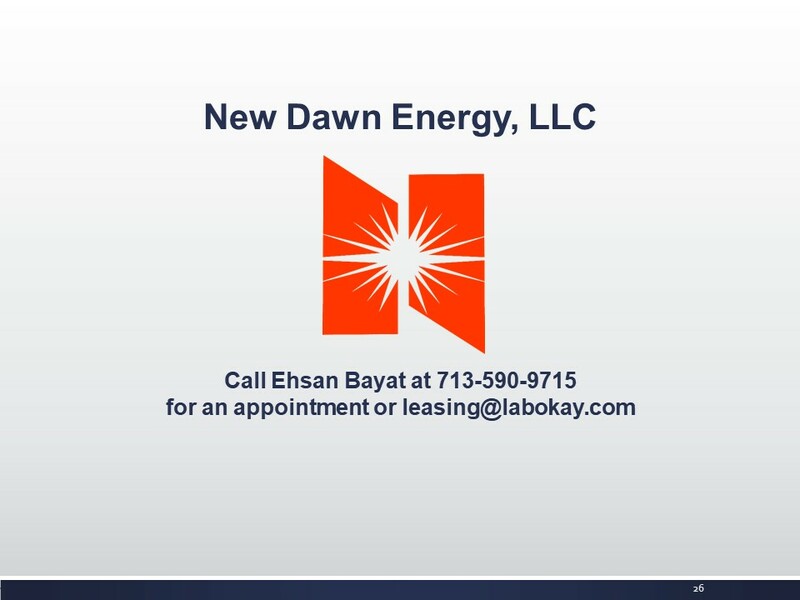 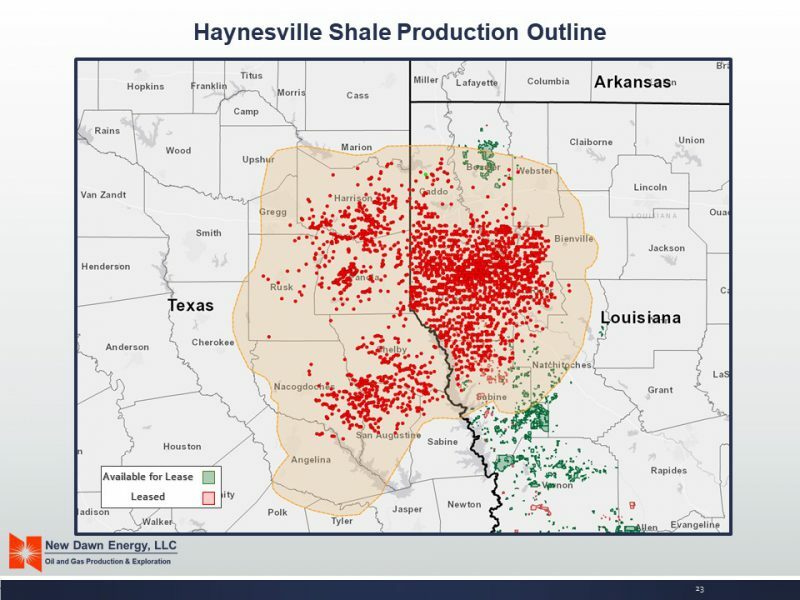 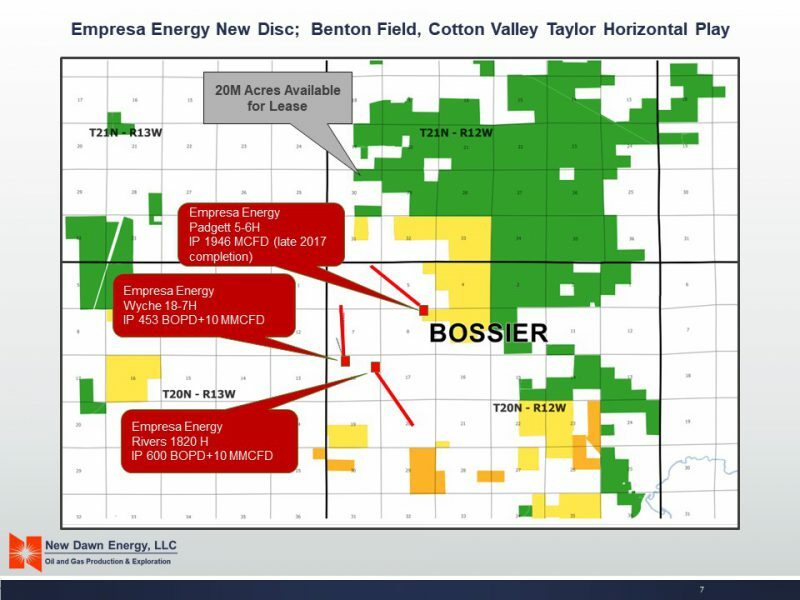 We currently hold a revenue interest in 100+ active oil and gas wells, and have 270,000+ net mineral acres available to lease. 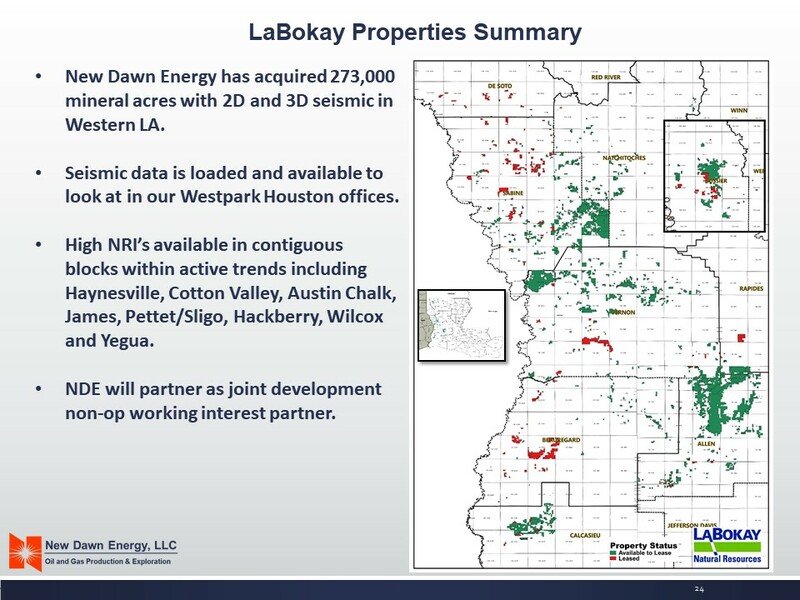 For details of our ownership, click on the parish name to the left, or contact us at leasing@labokay.com to request a shape file.